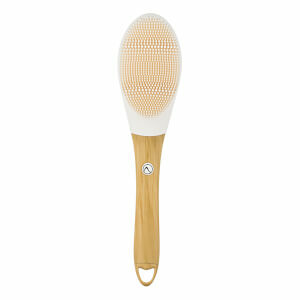 Ever wanted to try out a cleansing face brush but put off by the high price point? 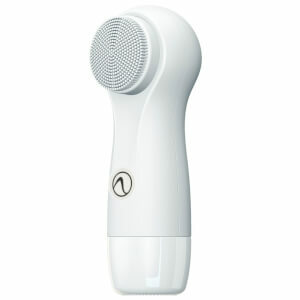 The Opus Express from Nion Beauty will be the answer to your prayers. 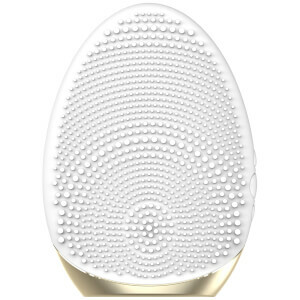 Inexpensive yet totally effective, this massaging facial brush helps to clear away makeup, dead skin and impurities, relieving pores of sebum and buildup. 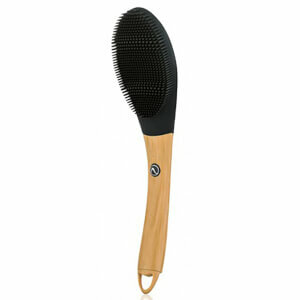 Simply apply your favourite cleanser and use the rotating brush head to massage into the face. 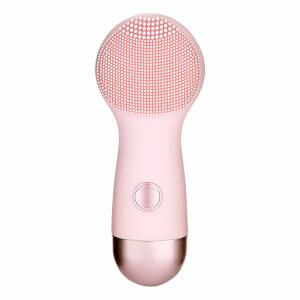 Powered by S-Ion technology, you're sure to notice clearer, softer skin after just a few weeks of regular use. Users have reported less dead skin buildup, eliminating the need to use a chemical or physical exfoliant more than once a week--or less! 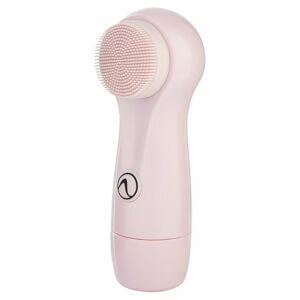 Plus, breakouts and acne will be relieved with the power of this nifty little brush. The silicone brush head means that bacteria won't build up, and it's super easy to clean--just wash any residue off in the shower or under the sink! 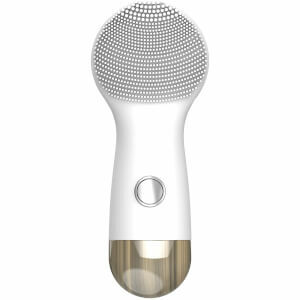 You've also got the power of three different speed settings, allowing you to manipulate your Opus Express based on your own, individual skincare concerns! If you're prone to sensitivities, simply go with the slowest speed--this will ensure any active breakouts or irritated spots don't get even more inflamed. 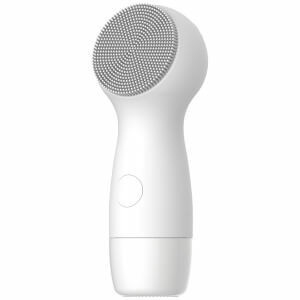 If you get a high amount of dead skin cell build up, you can crank this baby up a little and watch as it massages away those imperfections. Plus, this'll be your new favourite bathroom accessory for how easy and effective it is--and of course, how pretty it is! Available in pastel pink or pure white, you can take this facial brush into the shower with you safely. The Nion Opus Express requires 2 x AA batteries (not included).